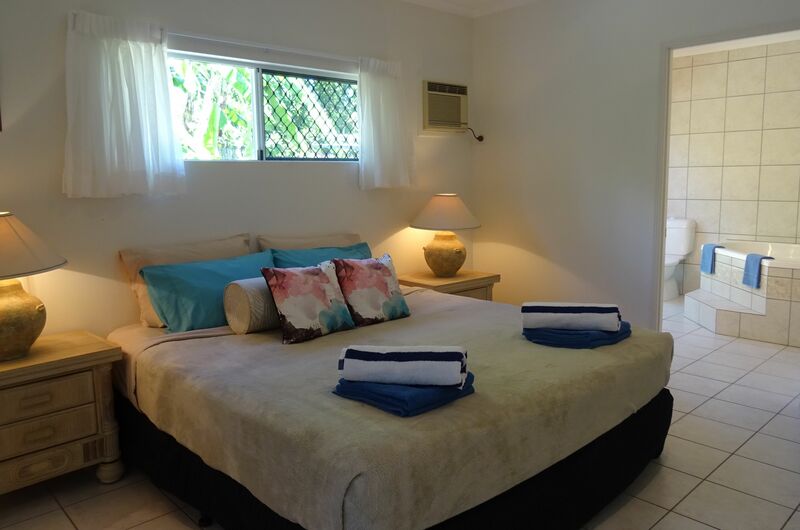 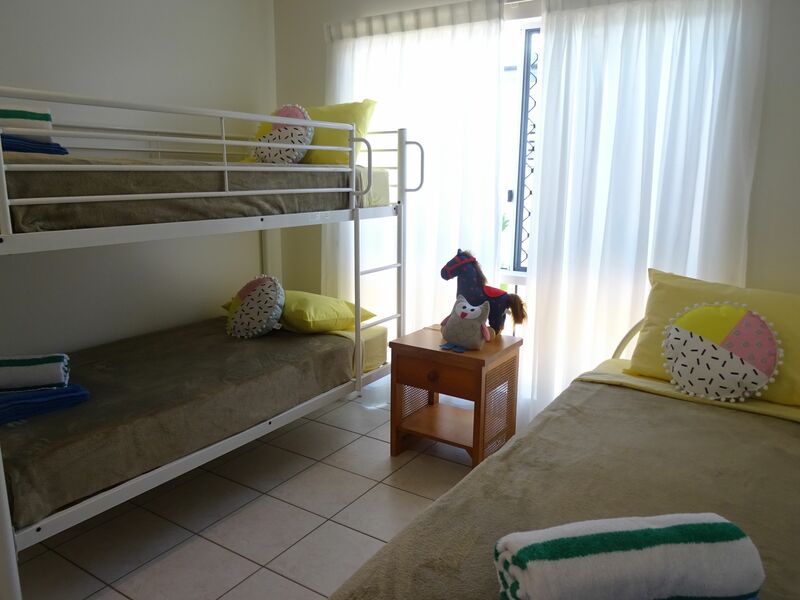 Available only from 10 May to 31 July, this fully-furnished property presents with beautiful gardens, amid a peaceful ambiance that is open and welcoming, flowing beautifully to the outdoor entertaining area and tropical pool. 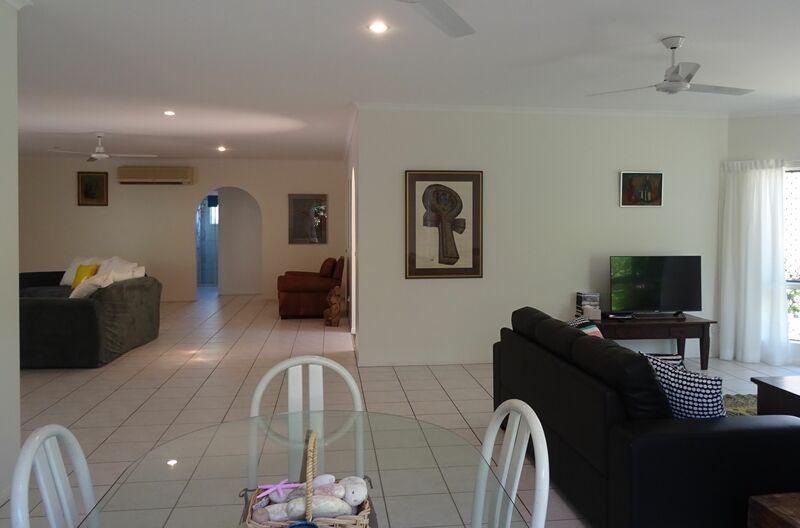 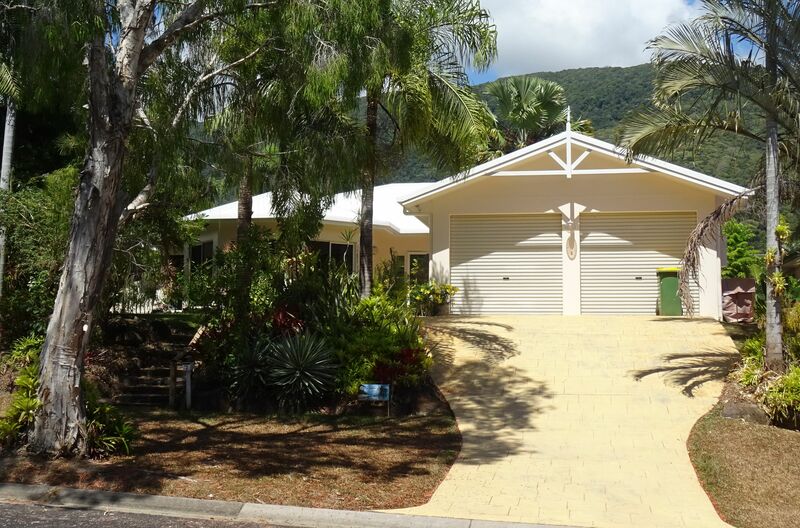 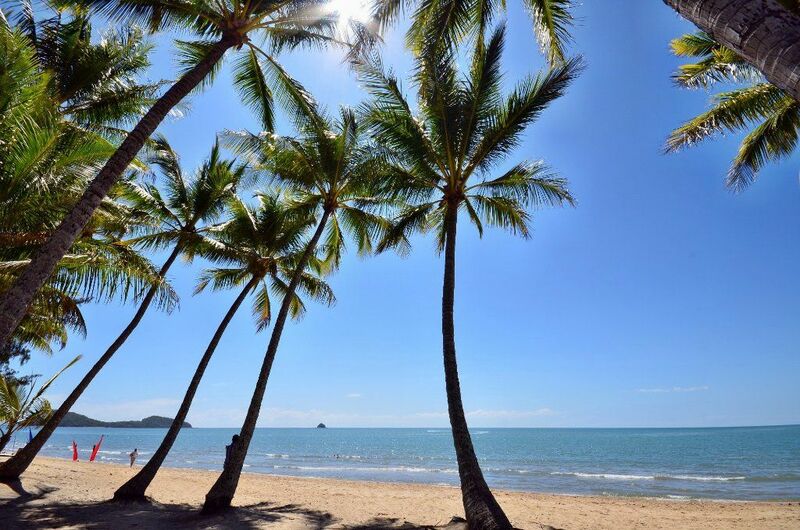 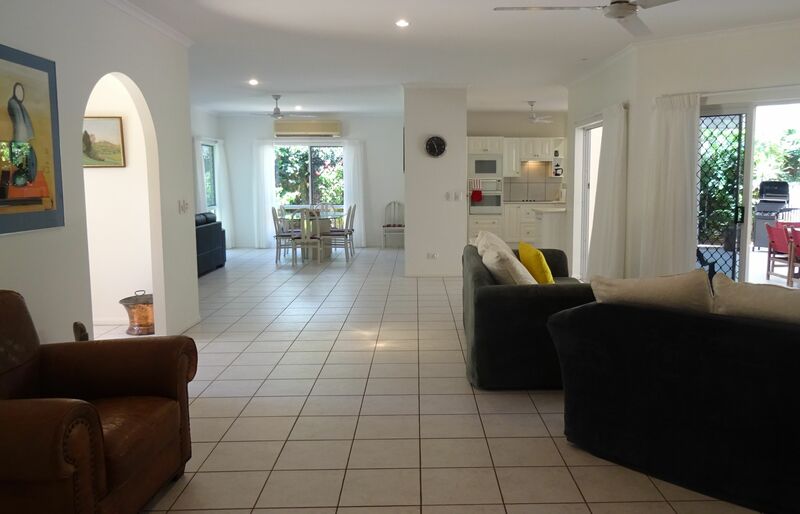 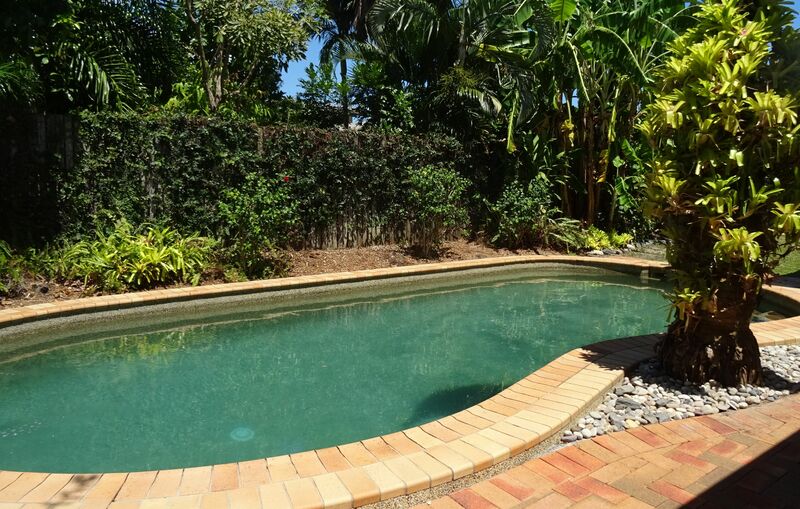 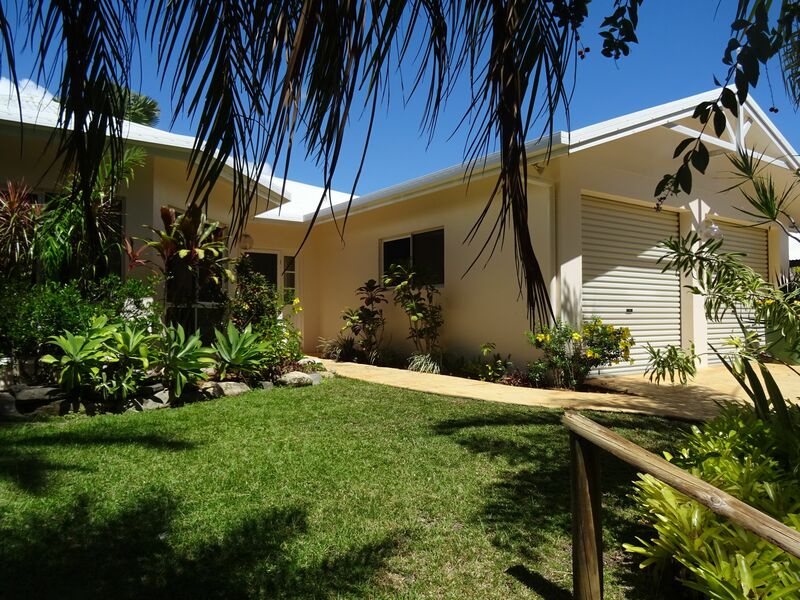 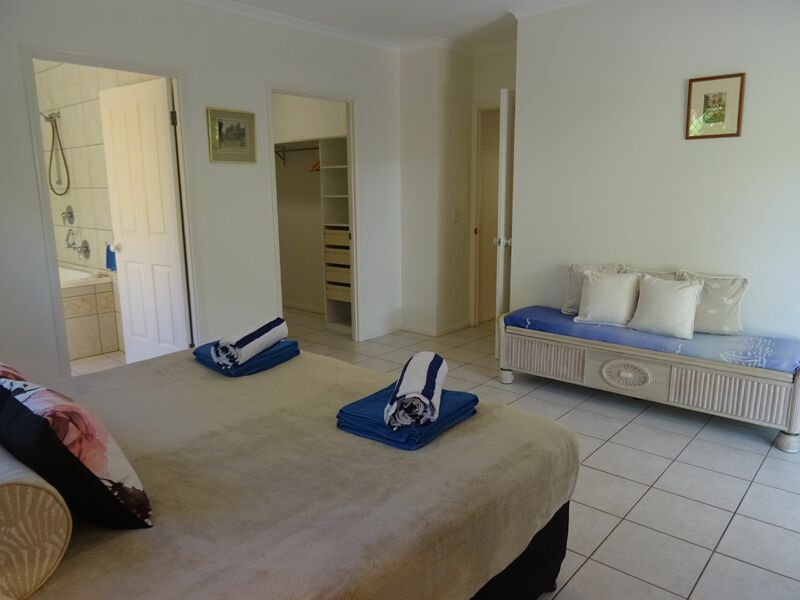 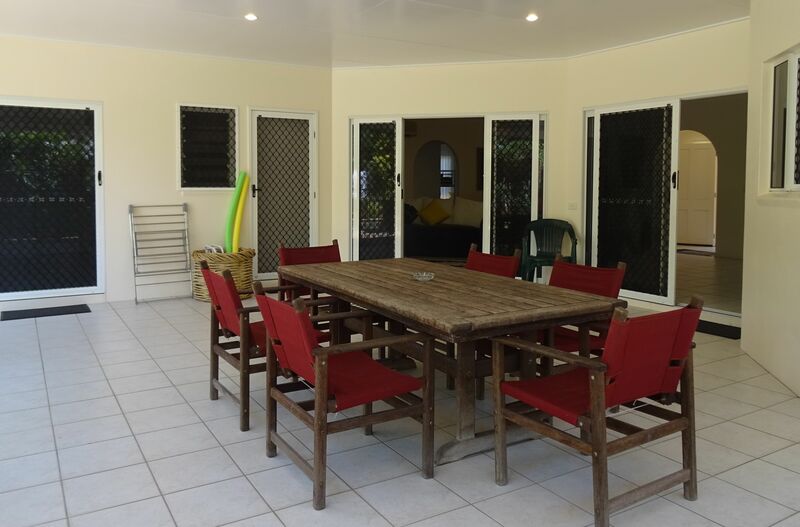 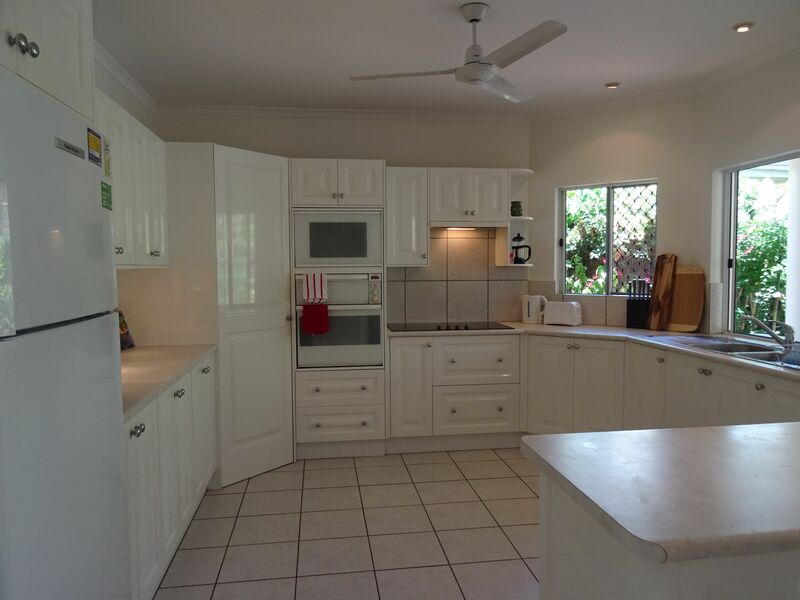 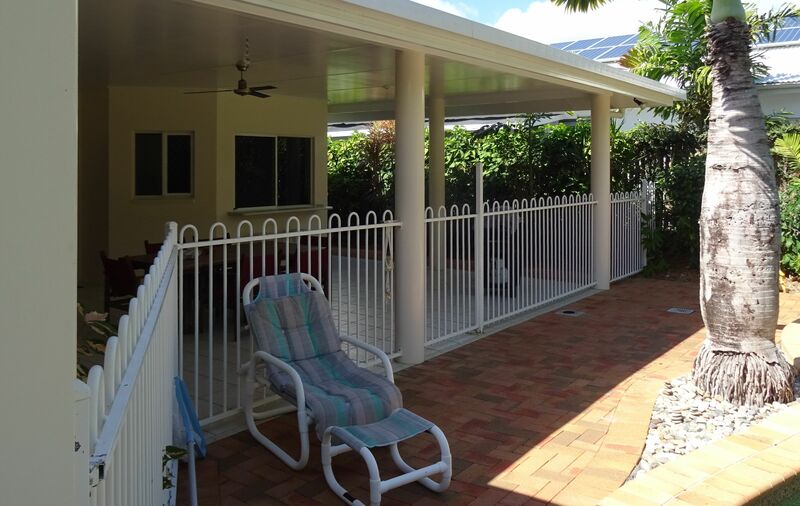 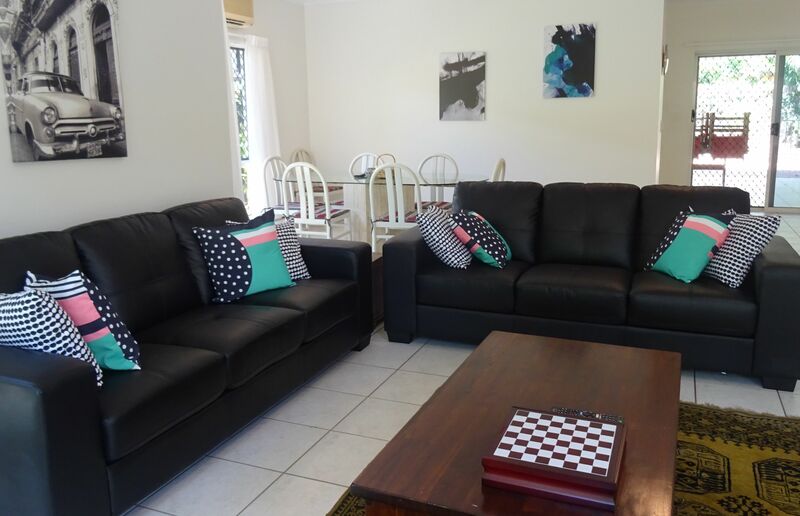 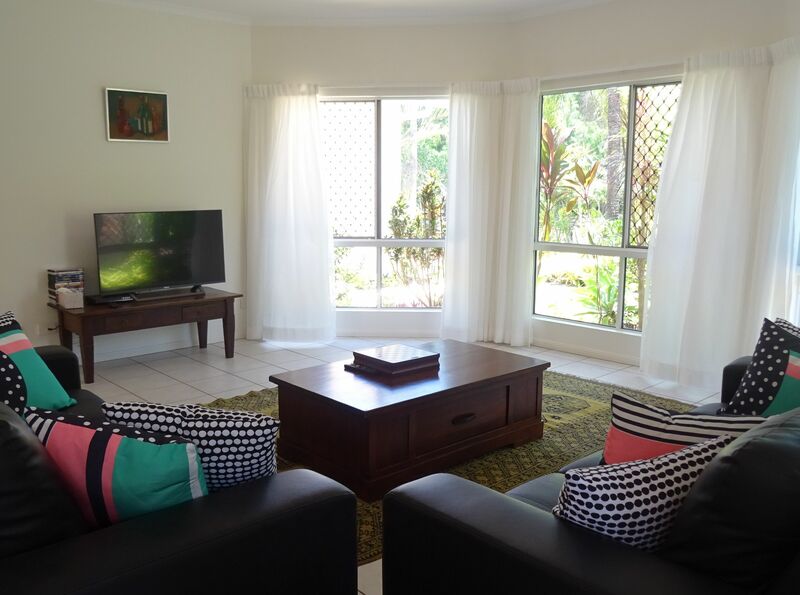 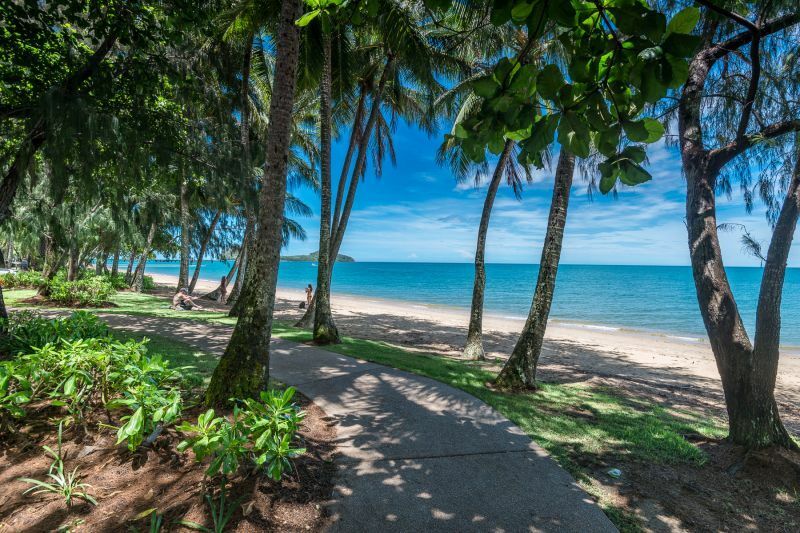 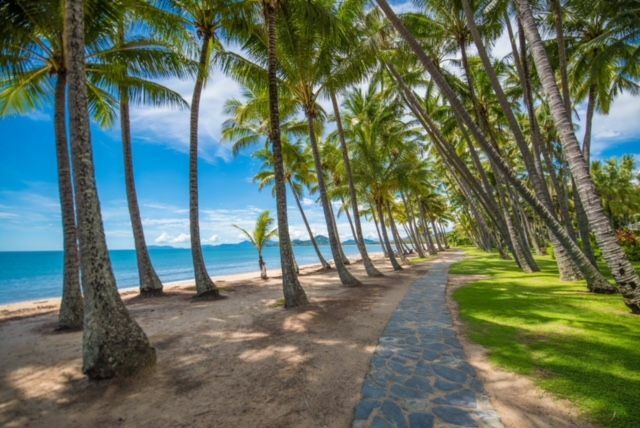 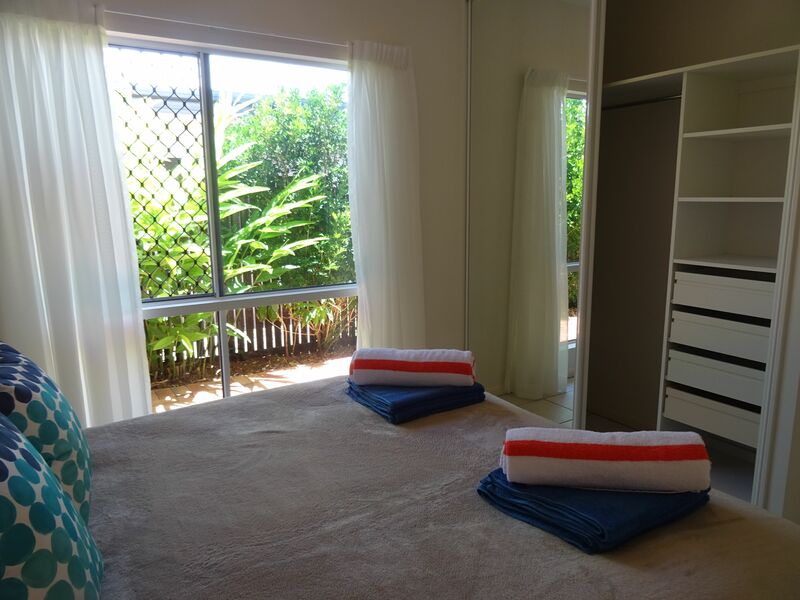 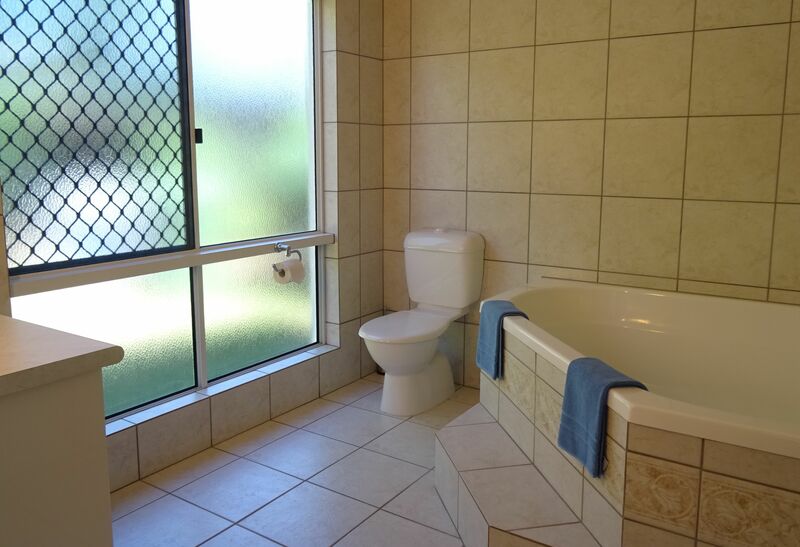 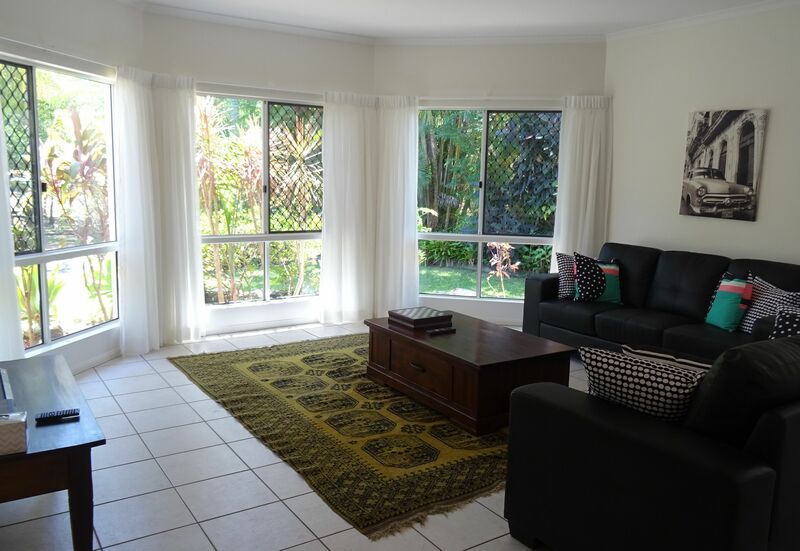 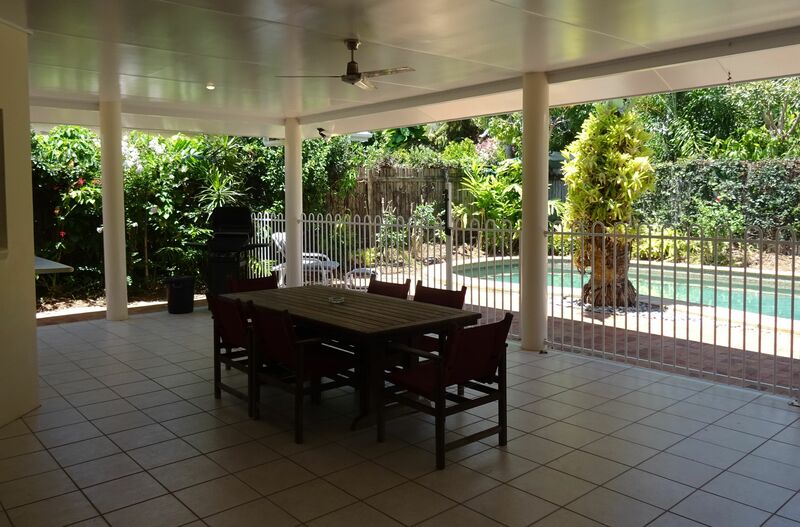 This home is situated across the street from a quiet park, on the one of the most prestigious streets in Palm Cove. 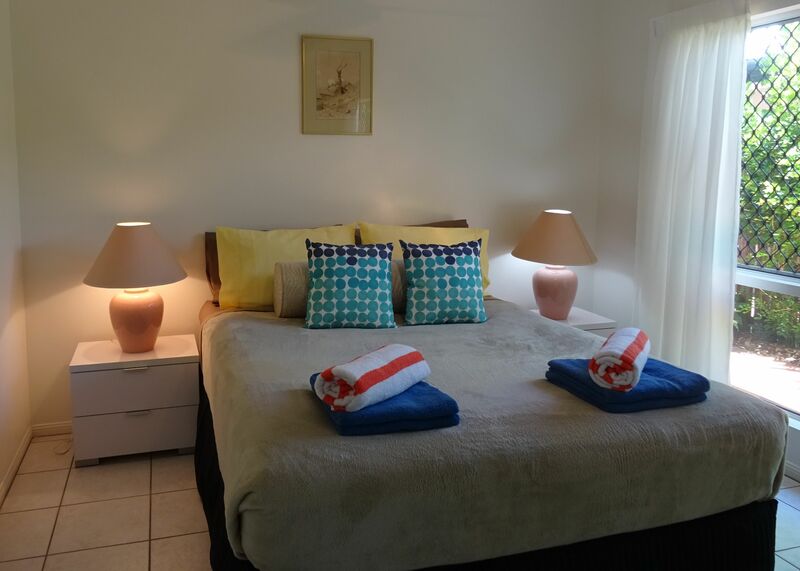 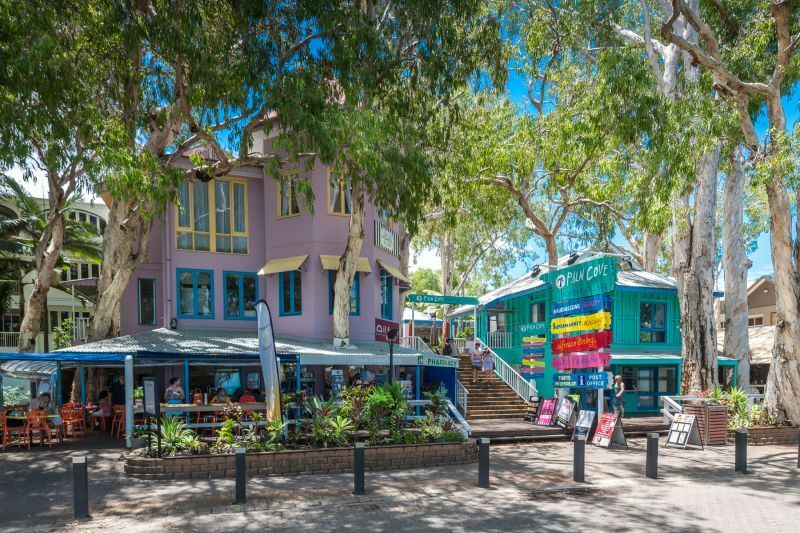 Walking distance to the immaculate beachfront, where you may dine at award-winning restaurants and cafes, or go fishing off the long pier. 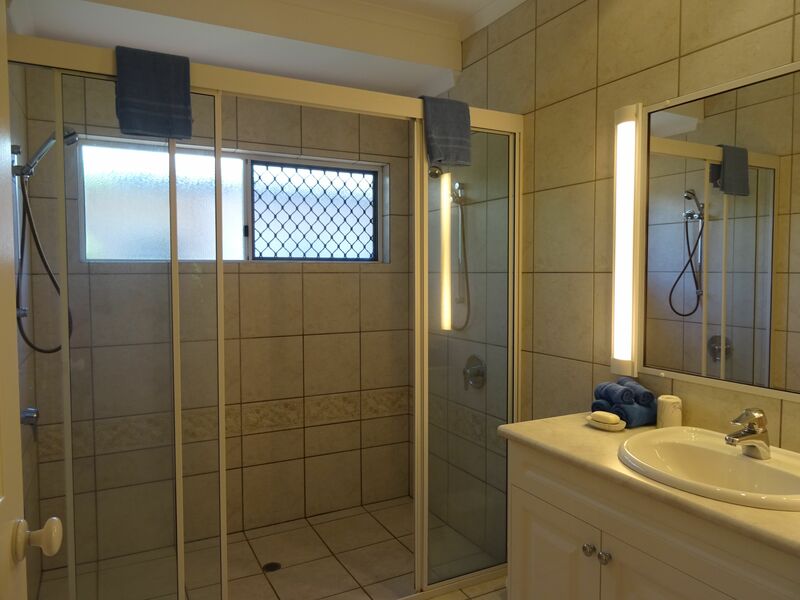 If a short stay suits your present needs you must book an inspection on this one!